SAINT AUGUSTINE – A salute to the Ponce family and Jackie Lopez McCraw will be highlights April 27, when the Pilot Club of St. Augustine presents its second Datil Pepper Tea. The first was staged in September 2015 in honor of St. Augustine’s 450th anniversary. Datil pepper tea – both hot and iced; tea refreshments, datil pepper jelly on sale and other features will be highlighted. Special guests will be Candy Fleming and Sharon Parsons, colonial artisans, who will demonstrate textile arts. Tickets are $20. 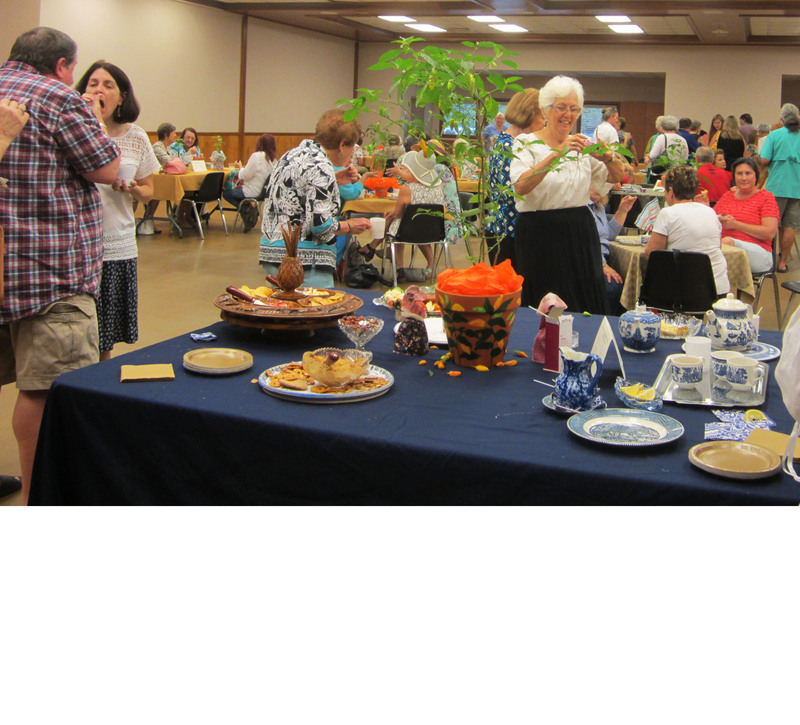 Hours of the tea are 2 to 4 p.m. April 27 at the St. Johns County Agricultural Center. For reservations leave a message at 904-471-2246 or 9040347-7377. The Pilot Club of St. Augustine, founded here in 1936, is a community service organization. Among local projects are the War Memorial in the Plaza de la Constitucion, establishment with Flagler Hospital of Lifeline, the emergency medical alert; flags honor all veterans on Memorial Day placed in front of Lightner Museum/city building and support of youth programs including 4-H and sponsors of the Anchor Club at St. Joseph Academy.